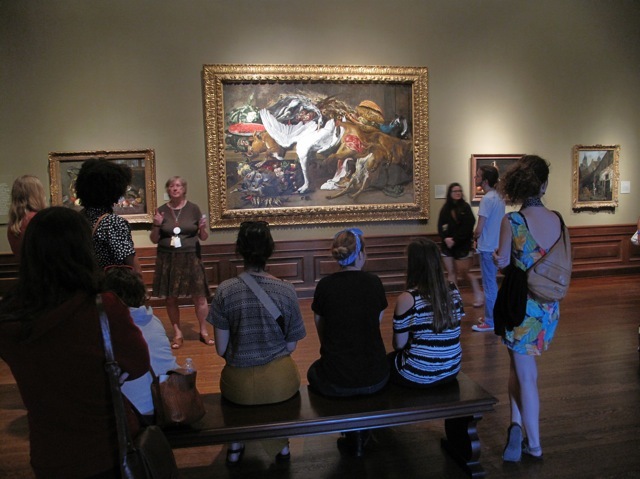 Professor George Blakely’s FSU Art Course: Fine Art Lectures and Studio Visits Field Trip. 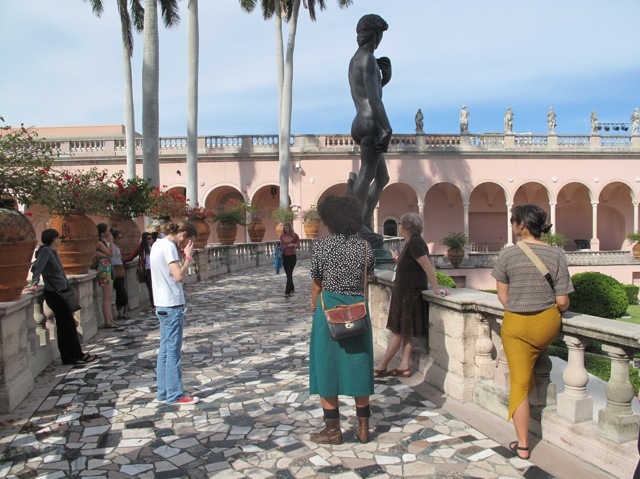 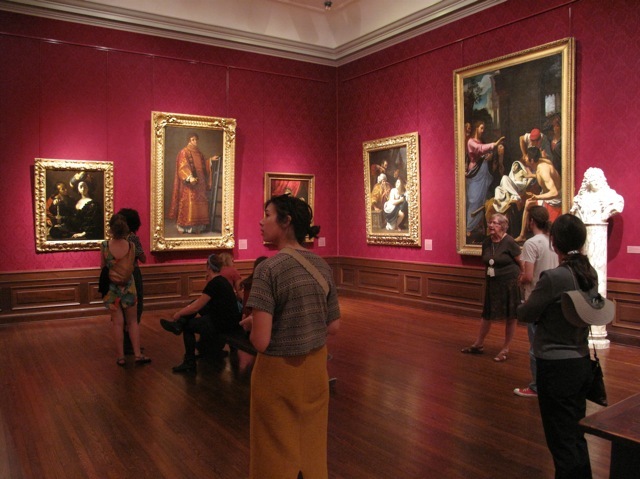 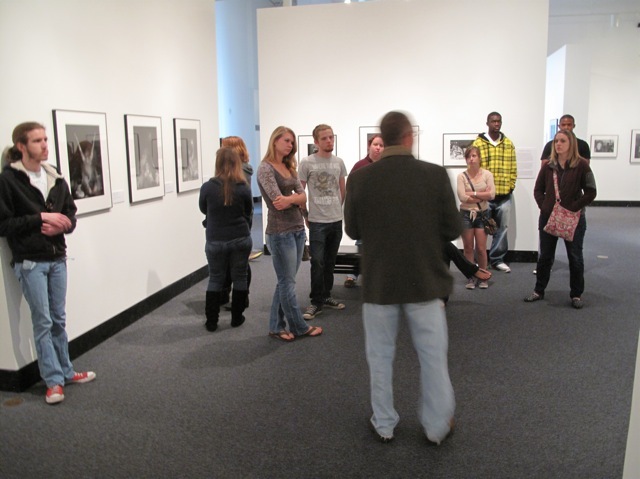 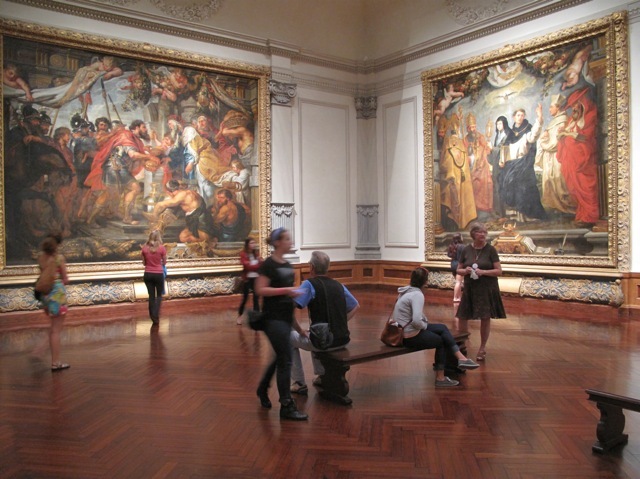 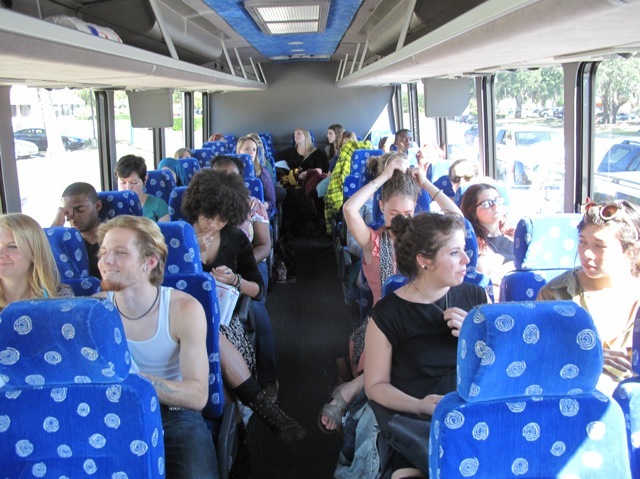 George Blakely’s FSU Art Fine Art Lectures and Studio class field trip took place on Nov. 3rd-4th. 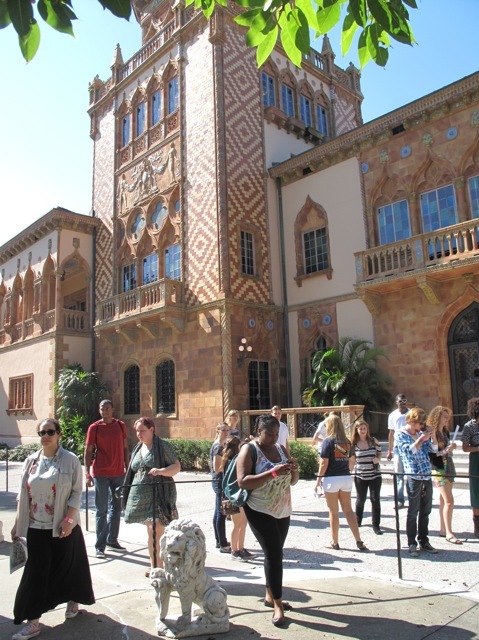 They visited and had tours of the Harn Museum in Gainesville, the Dali Museum in St. Petersburg and the Ringling Museum in Sarasota. 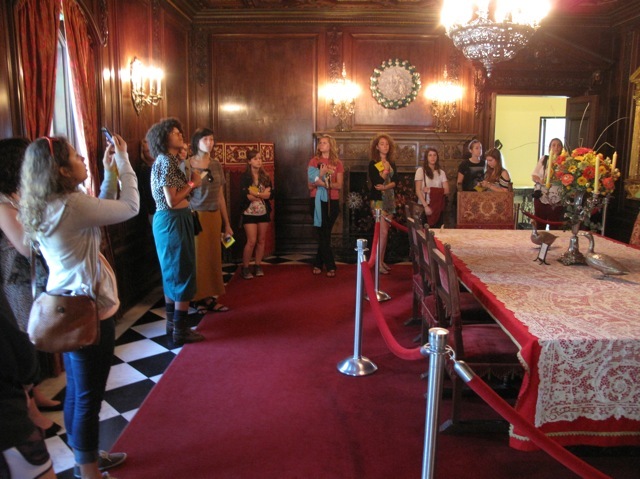 26 students participated.